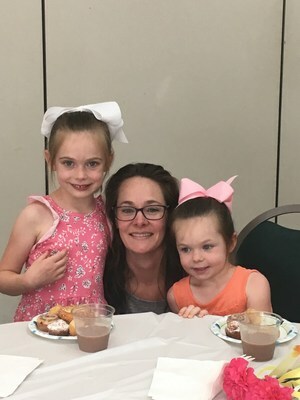 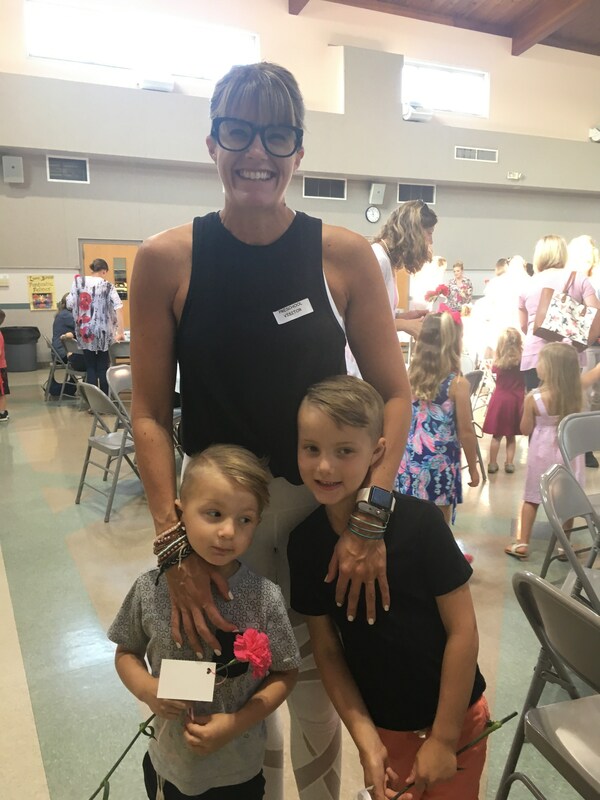 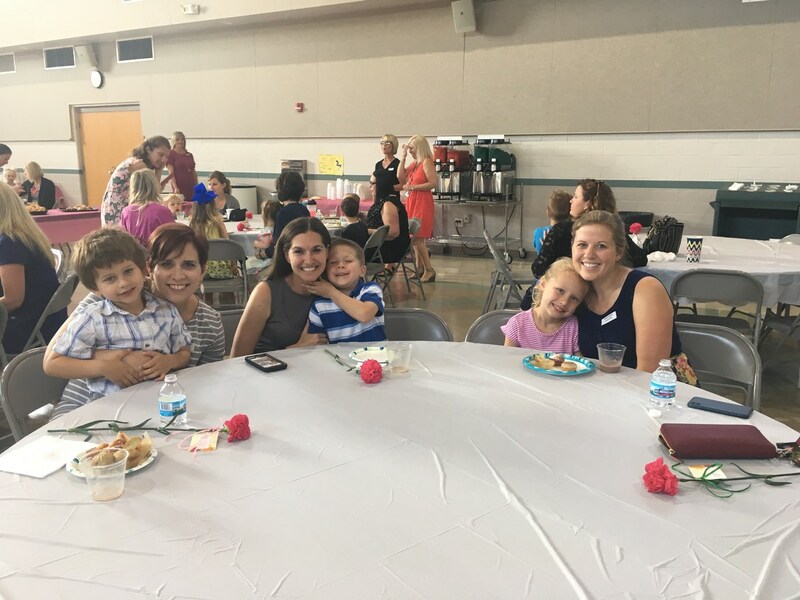 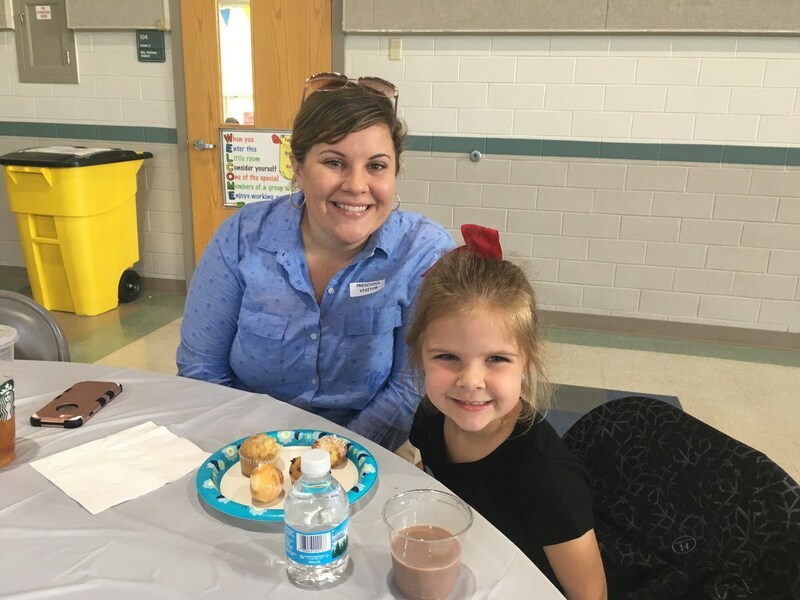 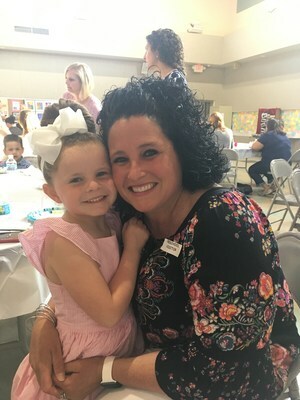 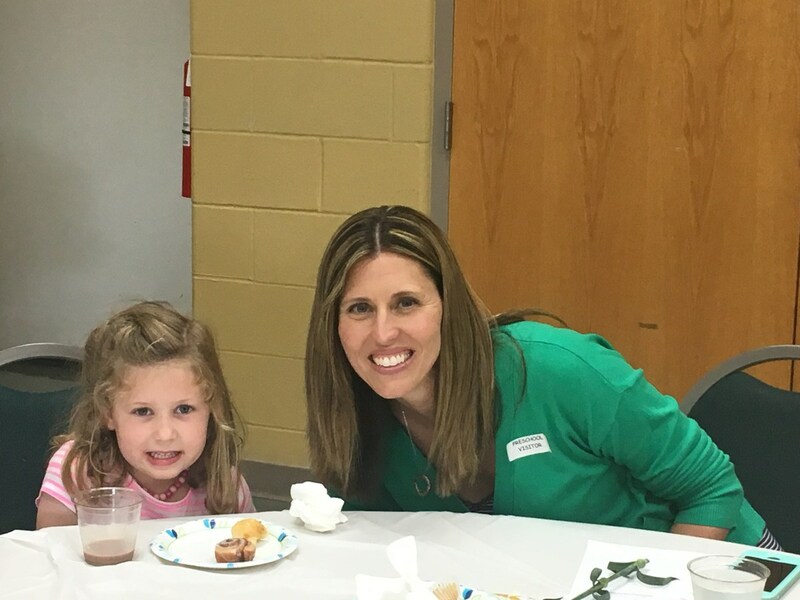 Our Preschool hosted the annual Muffins with Mom this past week. 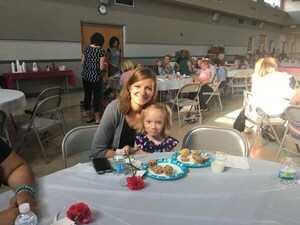 Our 3, 4 and Pre-K classes serenaded their moms with song, gave beautiful flowers and enjoyed a feast with their favorite ladies. We thank all the families that choose IHM Preschool as the foundation of their child's education and partner in faith.